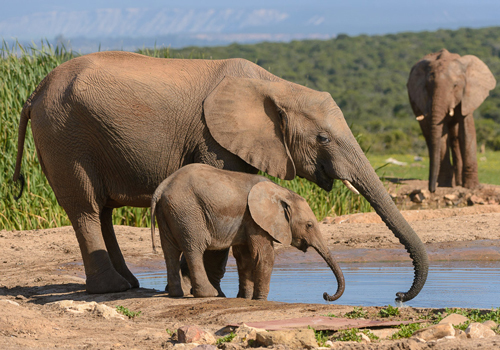 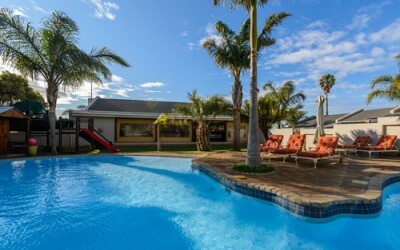 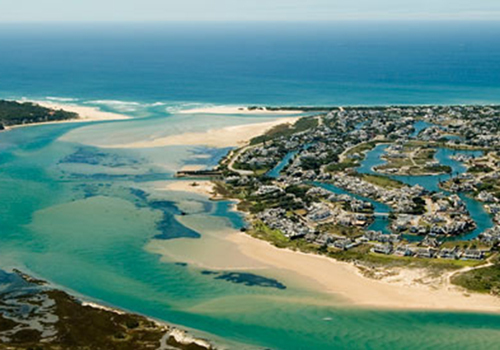 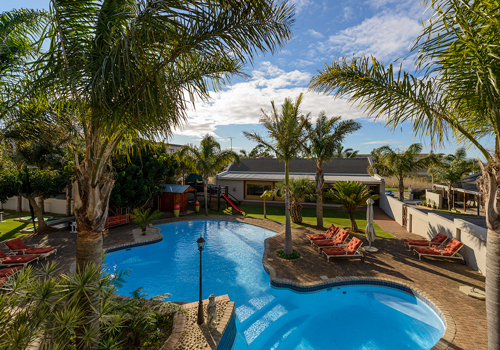 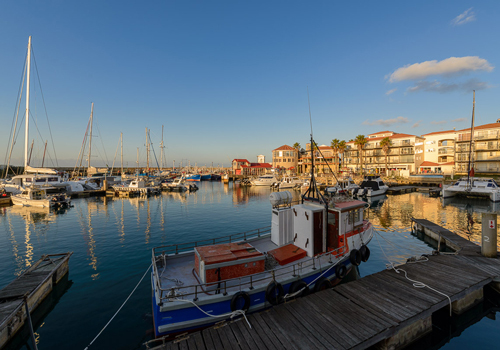 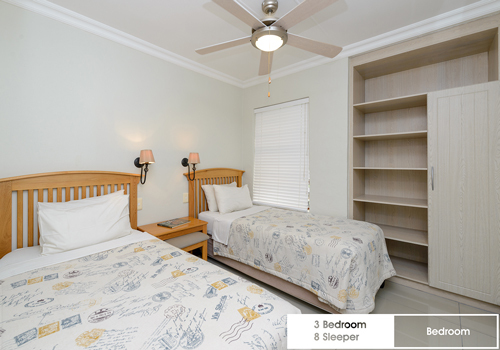 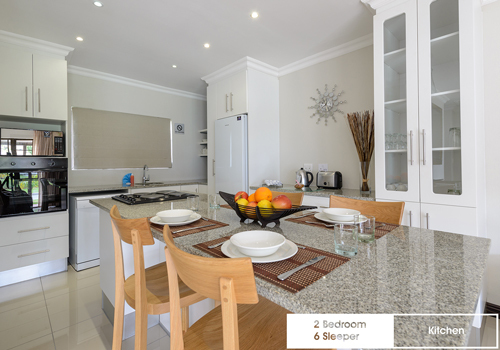 This resort is located in the popular surfer's paradise town of Jeffreys Bay. 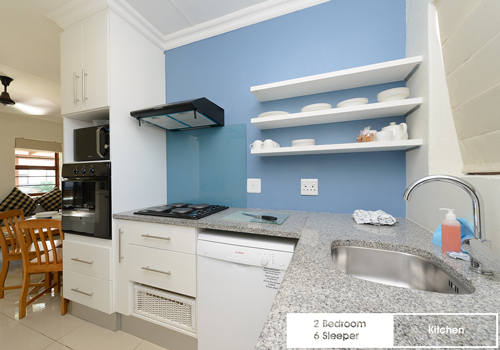 It's currently undergoing a refurbishment programme with selected units already boasting fresh, modern interiors. 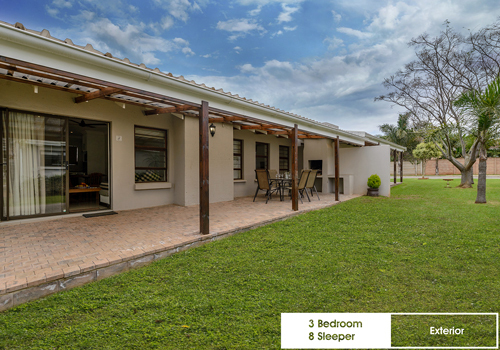 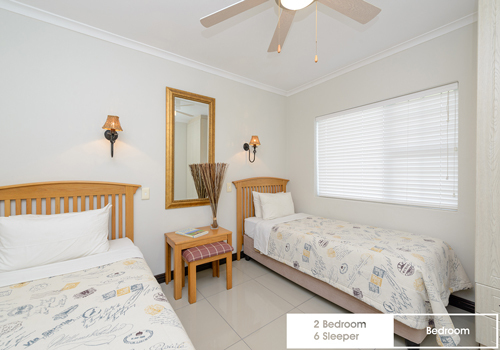 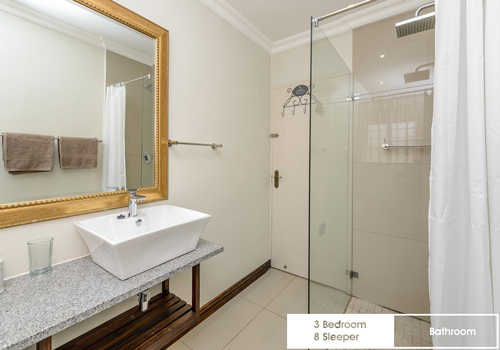 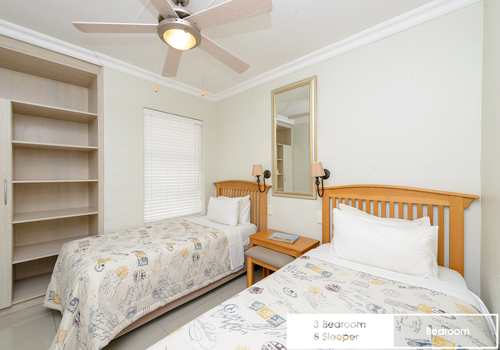 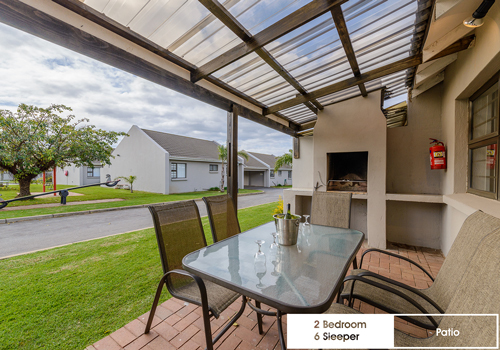 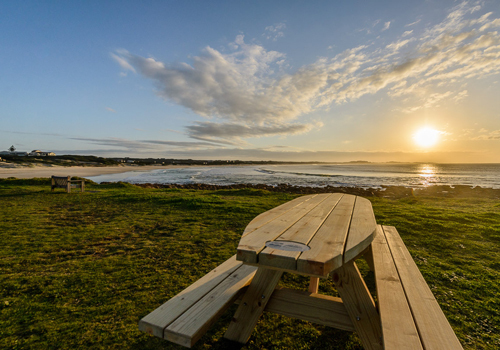 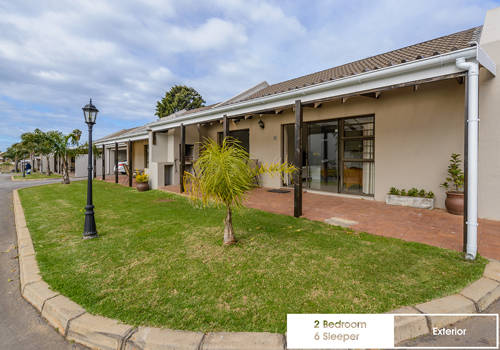 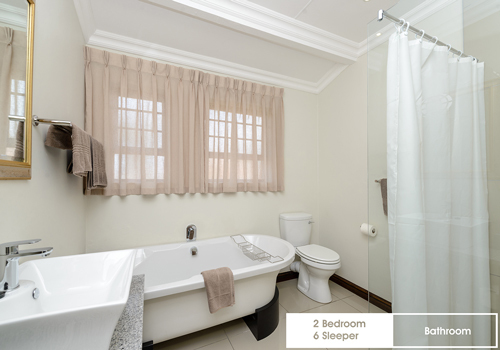 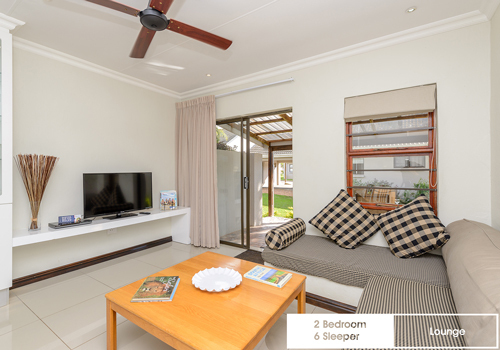 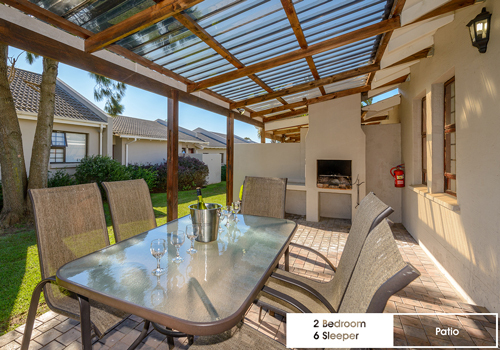 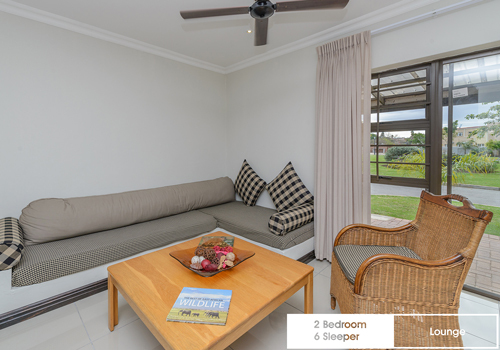 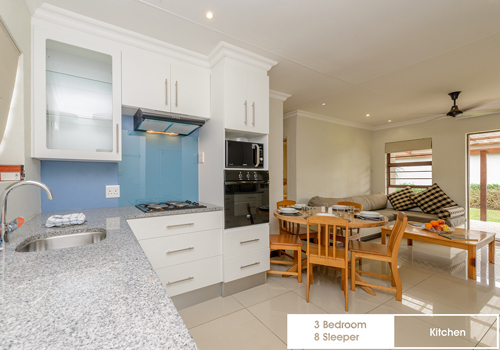 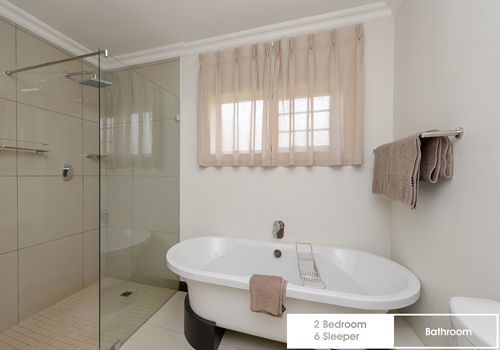 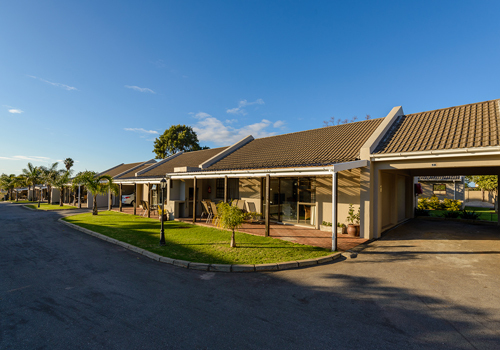 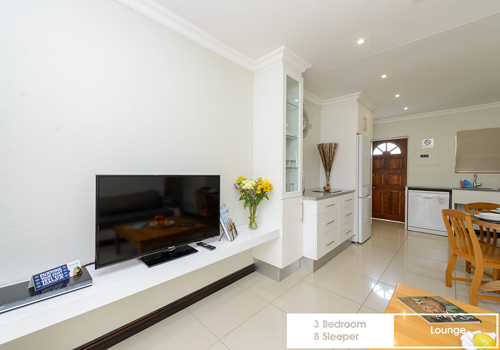 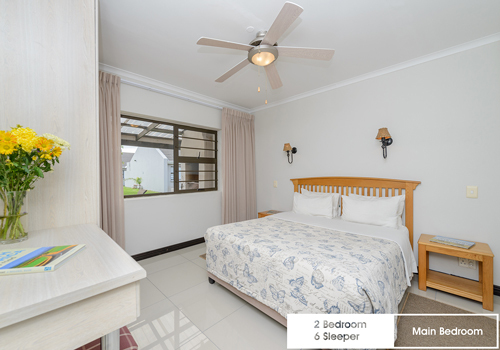 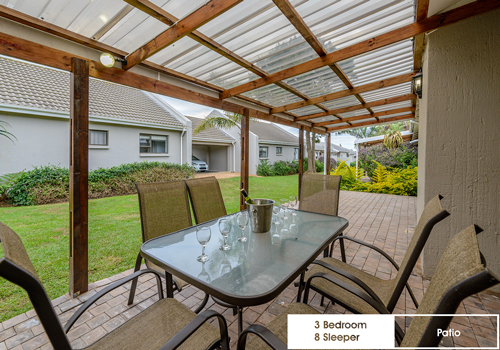 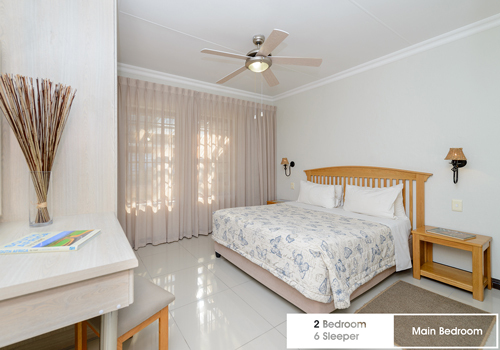 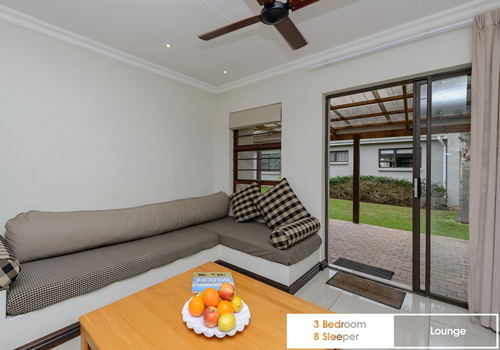 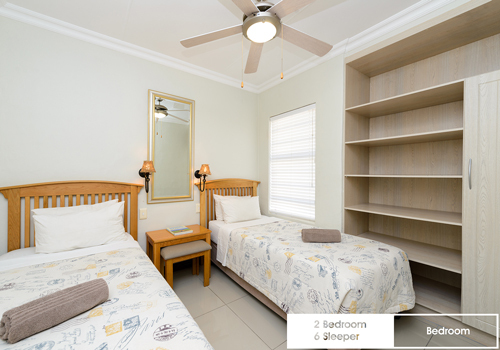 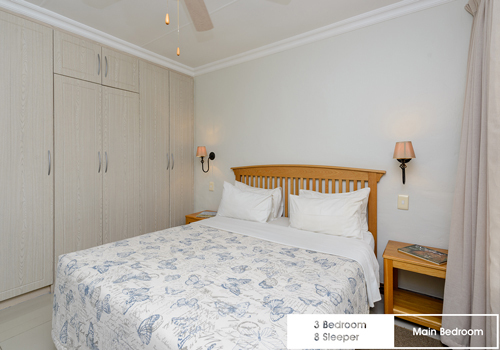 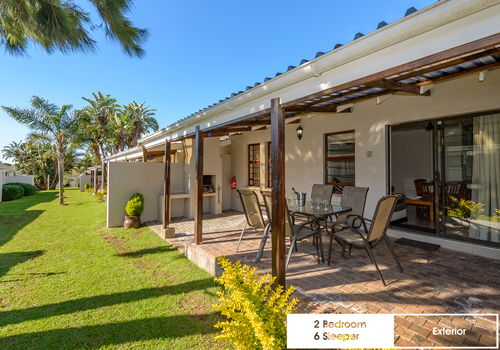 Set in a largely residential area, these fully equipped, self-catering chalets with their own braai facilities are surrounded by grassy lawns and are close to all the attractions of the main beach. 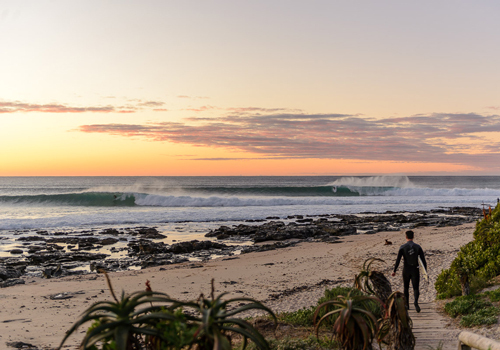 There is more to do than just surfing, like taking a hike along a golden sandy beach or doing some rock fishing.